The OnCourse Putter Holder is a top 10 best seller. 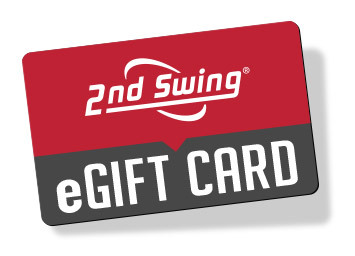 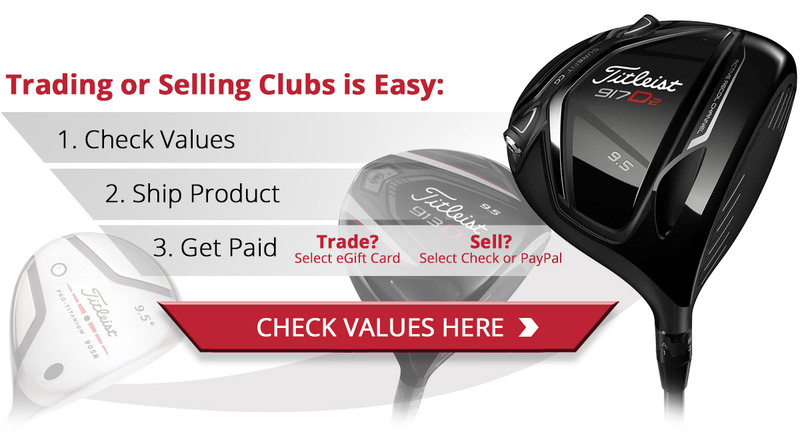 No more frustration searching for your putter as you head to the green. 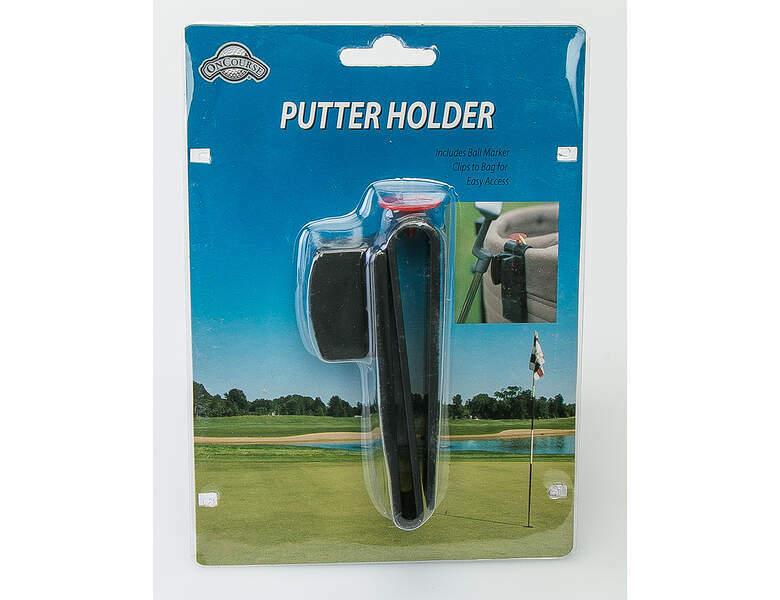 The Putter Holder clips onto any bag and keeps your putter firmly attached and readily accessible.